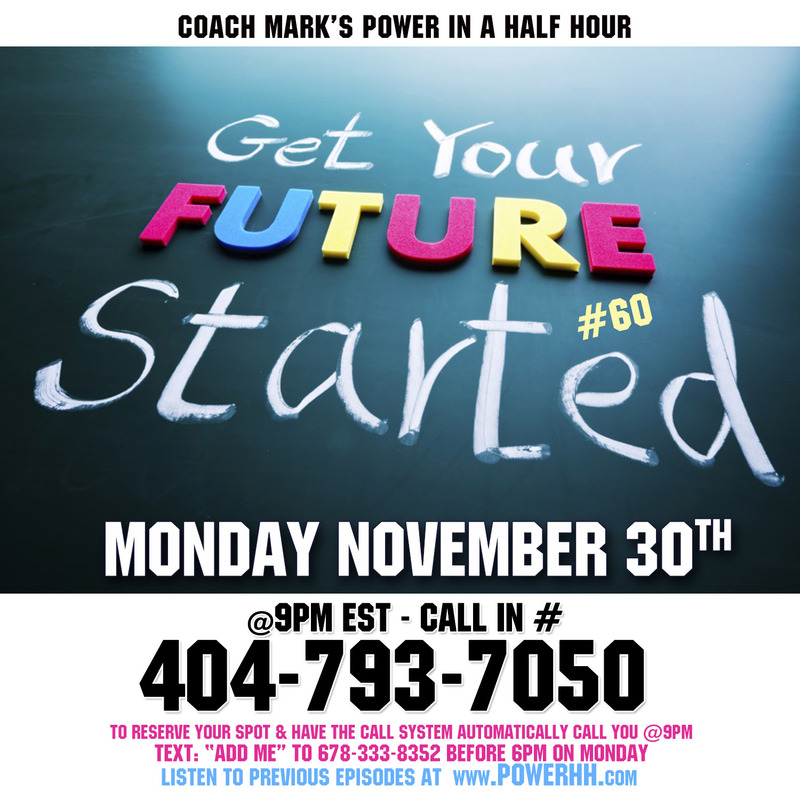 Episode 60: Get Started On Your Future!! The time to start your future is now. First, you must leave the past in the past. The only thing you need from the past is the lessons that you’ve learned. If you knew how bright your future was, you would be ready to get started today. This week, we will learn some techniques to ensure that your future is as bright as the sun. Your best days are yet to come. Are you ready? Sure you are!!! 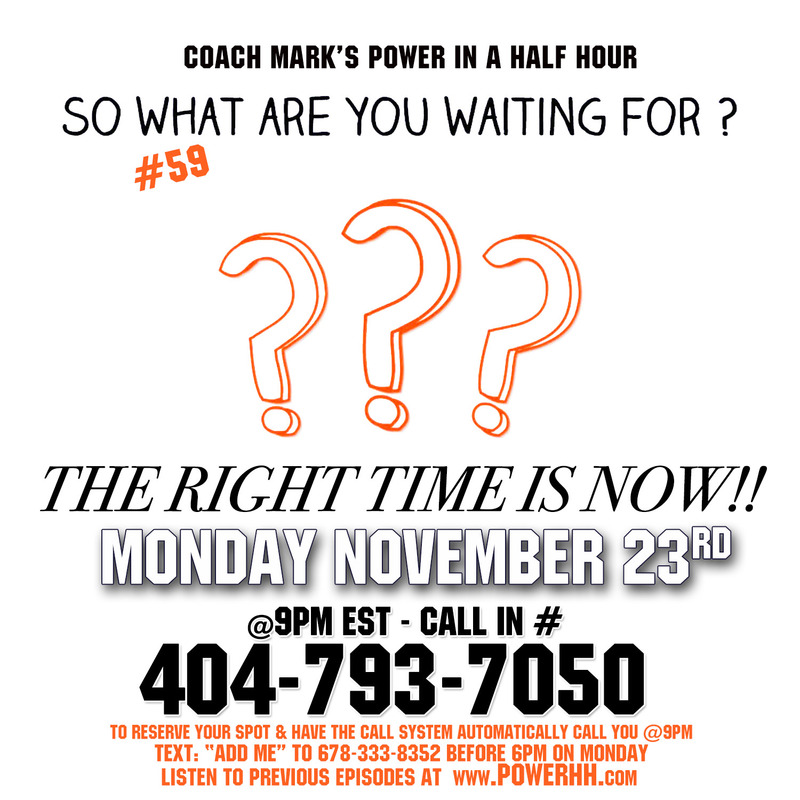 Episode 59: What Are You Waiting For? 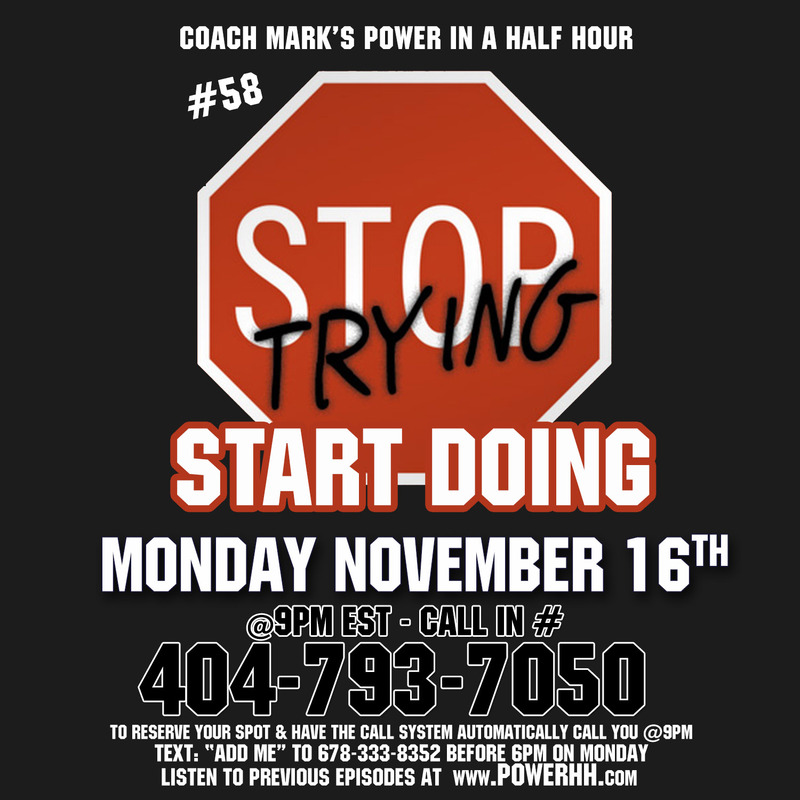 Episode 58: Stop Trying, Start Doing!! Do or Do Not, There is no TRY!!!. – YODA !!! When we say that we are going to Try at something, we leave the option for us to not follow thru or not be successful. Lets stop trying at things and start DOING!! Episode 57: Get Over It!! Sometimes people let the same problem make them miserable for years when they could just say, So what. That’s one of my favorite things to say. So what.” ― Andy Warhol…. Sometimes we allow the past to keep us from moving forward. 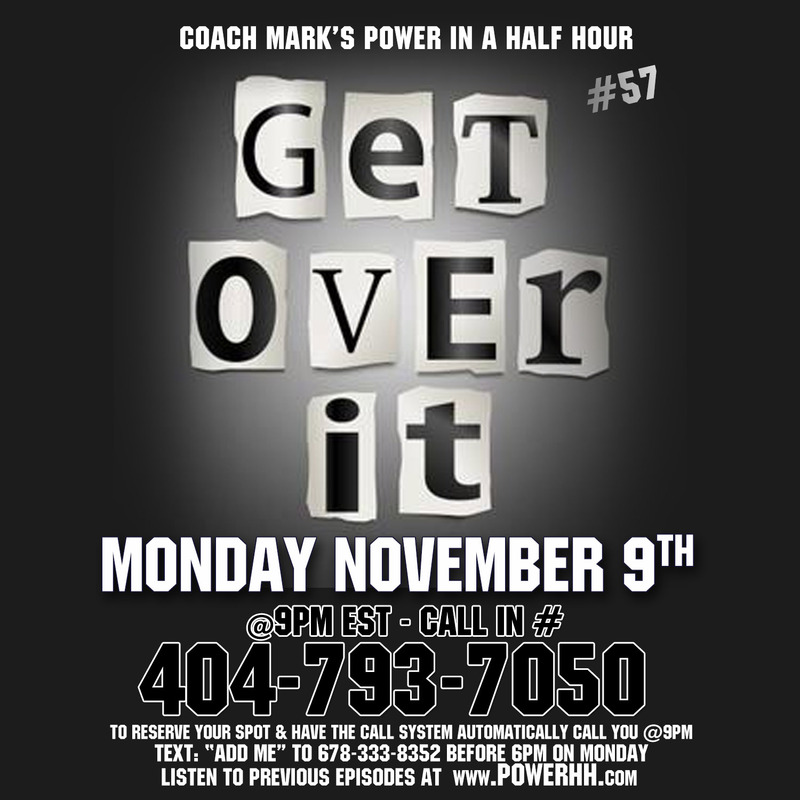 We have to learn to “GET OVER IT” This week we will look at some of the things that we need to get over to move forward in life and go over some techniques to move on from anything that is holding us back. The difference between what is considered to be Possible and Im-Possible lies in a persons determination. Everything that is now considered to be great was once considered to be Impossible. The idea of flying in an airplane was once considered a crazy idea by some crazy guys in North Carolina. At one point in time, people thought that the horse drawn carriage was as best as transportation would ever get. No one could even conceive the idea of an Automobile. All of these ideas at one point in time were considered Im-Possible. 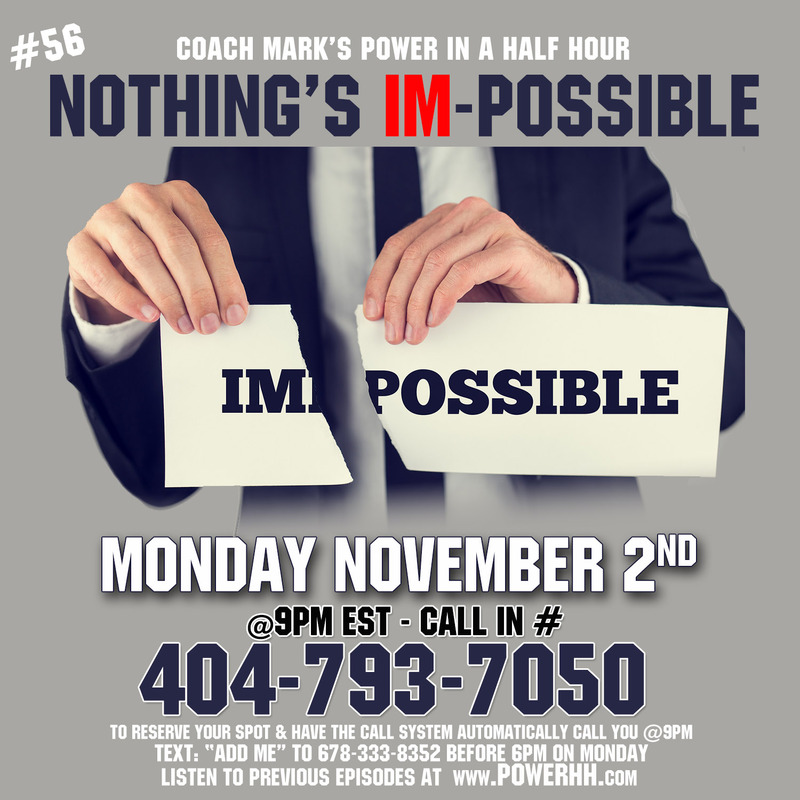 For the personal with the right mindset and attitude, nothings Im-possible.